It’s time for another Tuesday Tip! This week I am going to teach you why you need to establish a color scheme for your business! Color scheme plays an important role in designing an interactive website. When customers view your website, the first thing they notice is the color scheme. The presentation of colors on your website can affect your customer both psychologically and physiologically. 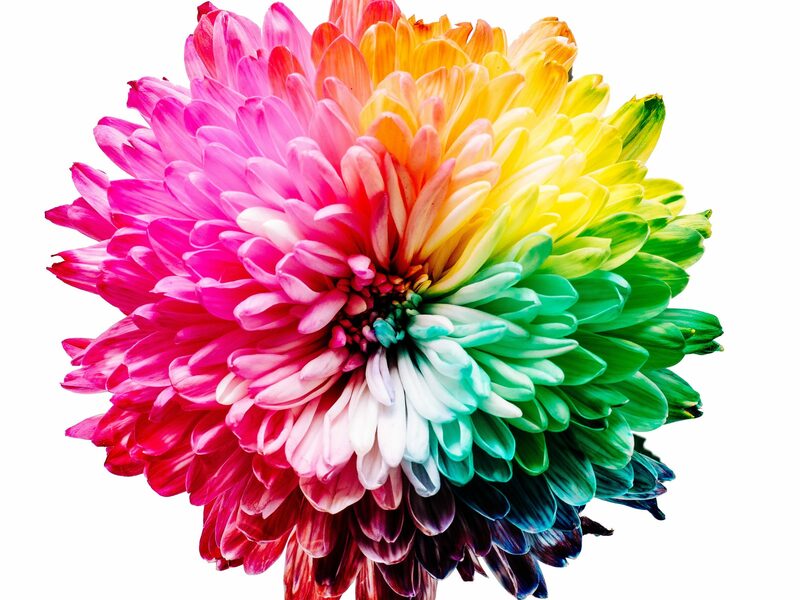 Colors can change your mood, perceptions, and even your interactions. When you are thinking of a theme for your brand you need to keep in mind what it is that you are trying to portray. If you are a company in the medical field, it would be recommended to use softer blue tones while if you are in the nanny business then aim for bright colors like yellow or pink! Take time to think of how your webpage is coming off to viewers. When you are able to think about what the customer thinks when they view your webpage, or social media accounts, you will be able to reach a larger audience. In creating a color scheme you should be thoughtful of your brand and how it is going to be represented. Colors give us a sense of emotions when we see them so keep in mind some of the effects that colors have on us. Keep your color scheme simple and consistent as we do not want to overwhelm our viewers. The overall theme of your webpage should be the same throughout each page or social media account. You don’t want to add too many colors onto one page or else viewers will get lost in the actual information they are trying to review. Remember to keep your viewer in mind when creating the perfect color scheme for your brand!